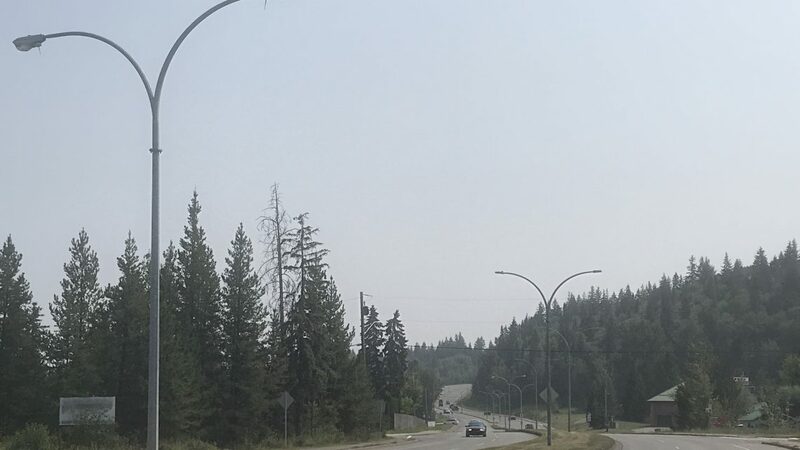 The Ministry of Environment and Northern Health have issued an Air Quality Advisory for much of Northern BC. Air Quality Meteorologist, Ben Weinstein explains how many communities are currently affected. As for how long the advisory is expected to last, Weinstein states that’s up in the air. Infants, the elderly and those with diabetes, heart, and lung disease concern this part of the demographic. Anyone who does any strenuous work outdoors is asked to postpone until the advisory is lifted. Real-time observation can be found here.